August 2015 marked the 70th anniversary of the end of World War II. All around the United States, there were celebrations. Along with the celebrations came the movies, interviews, and memorial services so the story of this great victory could be told. 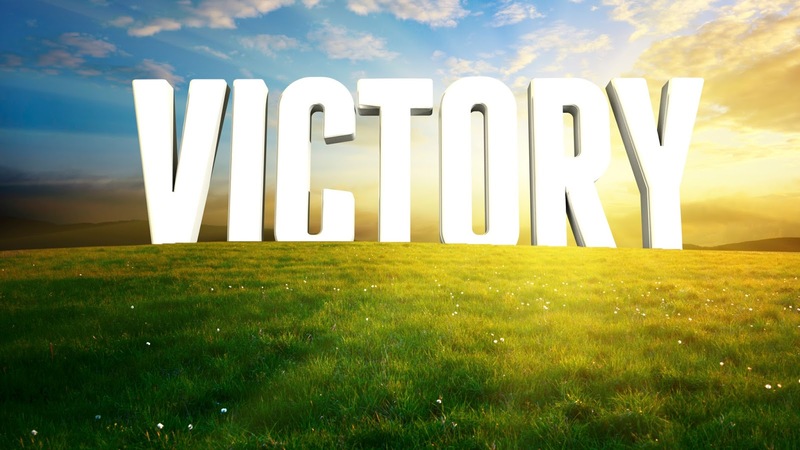 In Revelation 12:1-17, John tells us the story of another great victory in another great war. That is the focus of this weeks Explore the Bible session. This war has been going on since before the creation of the Garden of Eden and continues to rage on. 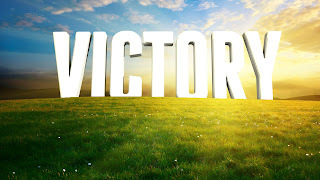 But, there is coming a time when the victory that has already been won by Jesus Christ becomes a reality. Satan and his evil forces will be defeated once and for all! The message of these passages is not just one for the past or the future but for the present as well. Our battle today is not just against the persecutors of our time, but it is a supernatural battle. As believers we can stand against the Devil’s evils, including temptation and persecution. In the face of pressure to turn away, true saints will persevere, showing the genuineness of their faith through the word of their testimony. There are several series of discussion questions and one group activity suggestion in the teaching helps. There are also a lot of summaries, so be careful to not get bogged down in the information. The following video is also a suggestion for the LOOK UP portion of the plan. Sorry, University of Alabama fans, for bringing up old wounds!